The tenth edition of The Esthers' Fellowship, Abuja "Honeymoon Forever" couples dinner slated to hold on Saturday, the 8th of October, 2106 and in partnership with naijacynth.com, Sandralia Hotel Abuja, Gofto Media and a host of others (Get the full gist HERE). This year's event is bringing together tremendous special guest speakers, renown men and woman who are impacting their world. A prolific speaker and a leading voice in Ministry and Leadership circles, Biodun Fatoyinbo is the Senior Pastor of the Common Wealth of Zion Assembly, COZA Abuja. With Worship Centers in the cities of Ilorin and Lagos, COZA cuts across people of diverse backgrounds, professions and nationalities. An average of 3, 000 viewers join the live stream of the Abuja Services from all over the World. 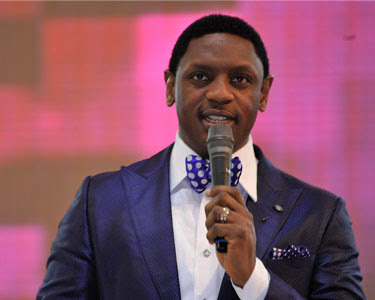 Biodun Fatoyinbo is sought as a Conference speaker across the globe. His ministry is in high demand by both denominational and non-denominational ministries alike as his ability to engage people with God’s word and pass powerful truths has endeared him to thousands across the world. 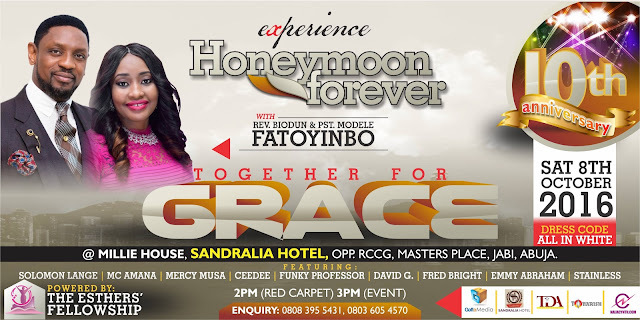 He is one of the very special guests at the tenth edition of Honeymoon Forever couples dinner. Members of The Esthers’s Fellowship are overjoyed. He is happily married to Pastor Modele Fatoyinbo, Co-Senior Pastor of COZA and they are blessed with lovely Children. Dr. Christine skambo received her Doctorate Degree from London Graduate School (Commonwealth University) in Business Administration. She is a woman of different professions: an Entrepreneur, Business Developer, Humanitarian, a Renowned Conference Speaker, a Social Engineer and a pastor of a mega church in Abuja. Dr Christine is currently the President GREAT WOMAN FELLOWSHIP International, the Vice President Institute of management Specialists in UK, both the CEO of Adriels Integrated Concepts Ltd and Holding Hope Foundation in Abuja. A Delegate and discussant in a United Nations conferences in New York USA, July 2014. 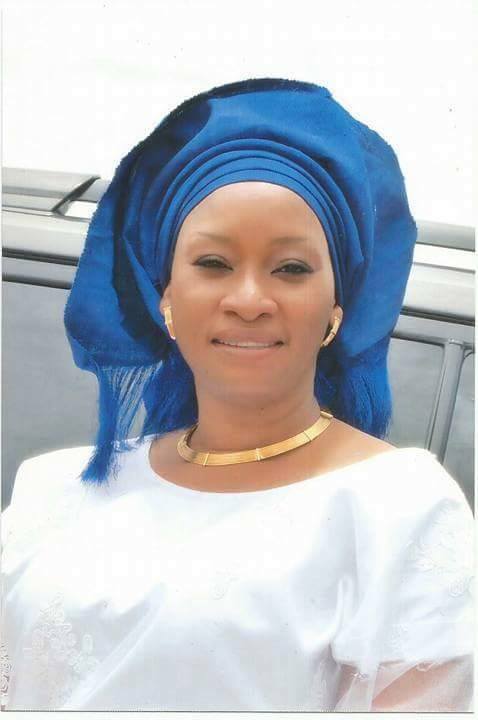 She has backed several awards and a fellow with several professional bodies, written several articles, presented papers on different topics, teaches theology of work and the current Administrative officer in called4work institute Abuja. Adzira is a seasoned Bank Examiner with 22 years’ experience in all facets of bank supervision; risk analysis, financial analysis, bank closure, and financial administration. A Researcher in the fields of Deposit Insurance, Management, Corporate Governance and the Financial Industry. Conducting Research on Policies and Development in the Financial System and Deposit Insurance Scheme to aid Management Policy Decisions making Process. She is currently pursuing her PhD in Finance at Walden University, USA and has several certifications. Oluyinka Adeniyi is a Chief Magistrate in the Judiciary of the Federal Capital Territory, Abuja. 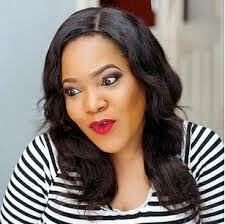 In her late forties, a native of Abeokuta, Ogun State, Nigeria. An Honours Graduate of Law of the prestigious Obafemi Awolowo University, Ile-Ife, Nigeria. After passing her qualification examinations at the Nigerian Law School as a solicitor and Barrister of the Supreme Court of Nigeria in 1991, she engaged extensively both as private law practitioner and a State Lawyer, before her appointment as a Magistrate. Apart from holding a maters degree in law with special interest in Criminal Law; Oluyinka is a member of Chartered Institute of Mediation & Conciliation. Oluyinka has a passion for fairness in the dispensation of justice; promotion of the rule of law. She is a devoted Christian and she has a passion for young couples. She engages herself in marriage counseling and encourages young women in their Christian faith & homes. Deaconess Charity is a humanitarian. She loves God, so much that nothing comes between her relationship with Him, a role model for women to emulate, Her disciplinary life has made life worthwhile. She believes so much in education, that is why she sponsors a lot of children in school even as a widow not minding their ethnic background.She supports those in Ministry and help widows and motherless.